Nous fêtons 25 ans de collaboration Charlier / Sourisse et pour l'occasion nous avons créé Le "Multiquarium Big Band"!! Mais chaque projet évoque aussi une rencontre exceptionnelle. Jerry Bergonzi (« Gemini » ) Kenny Garrett (« Eleven Blues ») Kurt Rosenwinkel (« Heritage ») Alex Sipiagin (« Imaginarium »). RUDI RECORDS: News from USA! The New York-based magazine THE NEW YORK CITY JAZZ RECORD (May 2016), dedicates his column on the labels to Rudi Records. Ken Waxman interviews Massimo Iudicone, founder of the label. Realization of one dream coupled with the lessening of funding for others convinced Massimo Iudicone in 2010 that it was time to create his own label. Since that time Rudi Records has released 32 productions by noteworthy musicians from its base in Terracina, about 50 miles southeast of Rome. Iudicone, who also produces music festivals, found the money situation made it difficult to organize concerts. A very special project celebrating the life and music of the great jazz composer, author and educator David Baker. 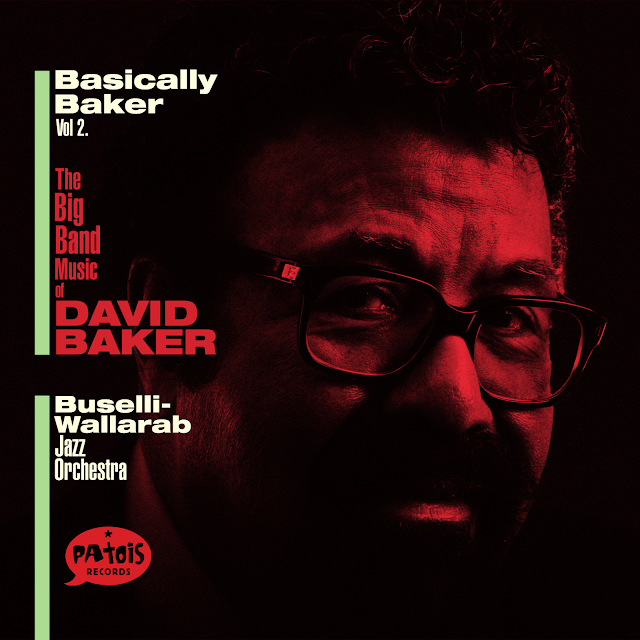 Friends of David, with the support of his widow, are putting together a recording titled Basically Baker Volume 2: The Big Band Music of David Baker featuring the Buselli-Wallarab Jazz Orchestra. 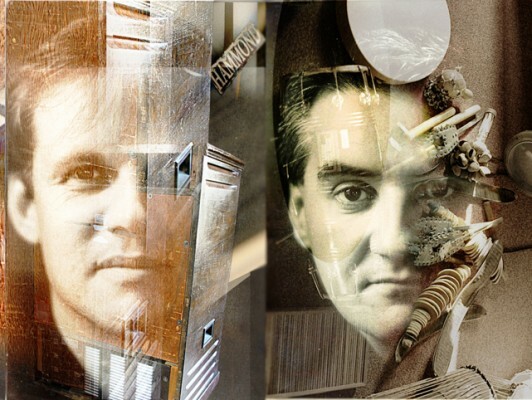 All proceeds generated by sales of the recording will go directly to the David N. Baker Scholarship Fund to provide a financial means for prospective students to attend the Jacobs School of Music Jazz Studies Program. The CD will be released by Patois Records. 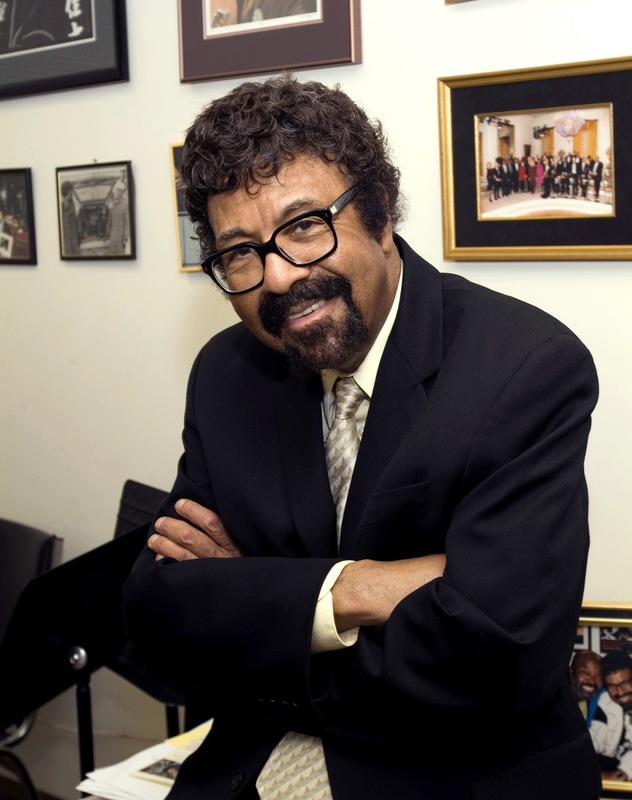 Be a part of a very special celebration of the life and music of jazz composer, author, and educator David Baker. Claim your recording now or join at any other reward level and support the recording, production, and major national release of “Basically Baker Volume 2: The Big Band Music of David Baker” by the Buselli-Wallarab Jazz Orchestra. Your contributions are tax deductible as funds will go to the Patois non-profit organization. Upon release, 100% of all proceeds generated by sales of the recording will go directly to the David N. Baker Scholarship Fund. · to provide support for talented young students to study at the Jacobs School of Music Jazz Studies Program. These goals were very important to David and remain so to his family and wife, Lida. Yes, $50,000 is a big number. Patois Records, a successful label from the Bay Area that has been responsible for producing a number of Grammy nominated recordings in recent years, has pledged full support for the album release and provide its resources for the September launch. An added feature of this project is the rerelease of Basically Baker, Vol I. 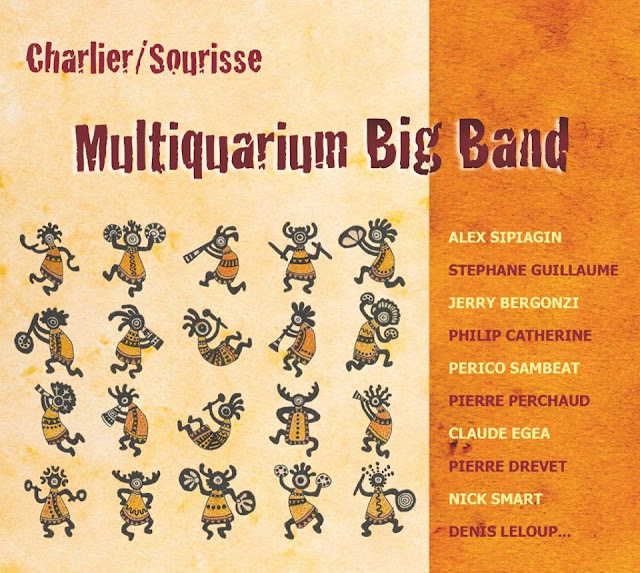 Recorded in 2005, this CD made Downbeat Magazine’s “100 best Recordings of the Decade” list in 2010. Virtually impossible to find in recent years, this amazing recording will once again be available! We’ll give you regular updates including band personnel, tune selection, and some background into the process along the way. Check back frequently to see how everything is progressing. For all of you who knew and loved and benefited from the wisdom of David Baker, here is your chance to give back in a way that would make David very happy. Thanks for your support of this great project.